Founded in 1851, CARSON-NEWMAN UNIVERSITY’s historic campus rests in the foothills of The Great Smoky Mountains in Jefferson City, Tennessee. Ranked No. 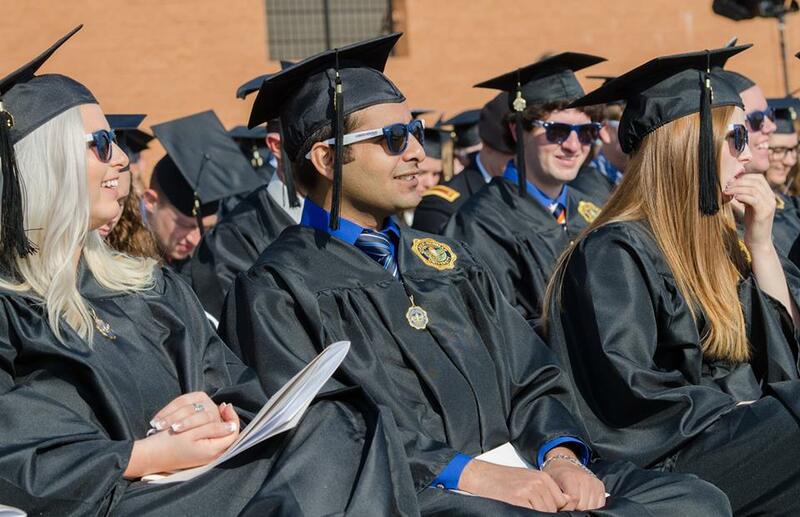 1 in the South of undergraduate teaching in U.S. News & World Report’s 2016 Best Colleges Guide, Carson-Newman makes sure to focus on the growth of every individual and their academic goals. 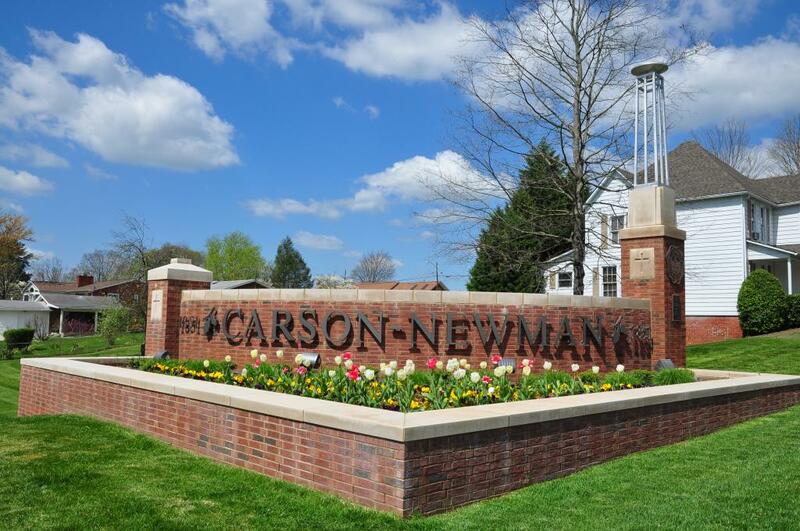 Want to hear more about Carson-Newman University? Additionally, Carson-Newman offers a student/faculty ratio of 11:1, as well as, 50 undergraduate majors and 11 graduate degrees. 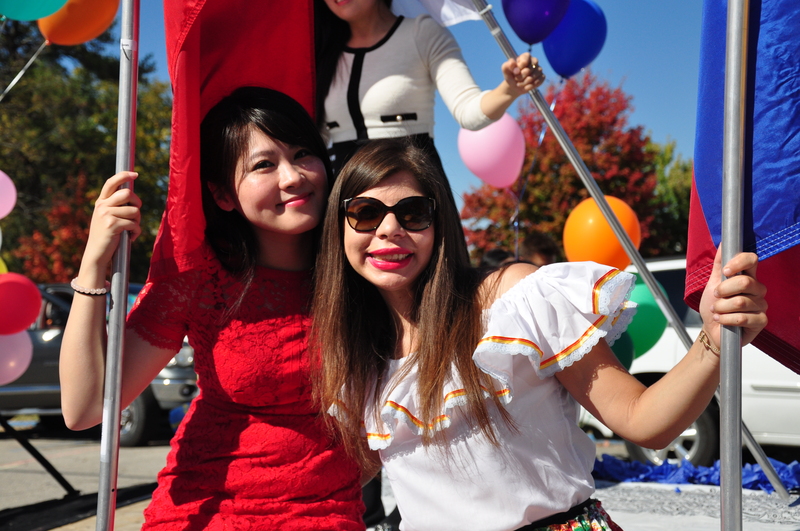 The University also offers vast study-abroad and mission opportunities, internships, and a nationally recognized honors society. Carson-Newman offers rigorous preparation for professional and health professions, including dentistry, law, medicine, business, and physical therapy. Click here to browse academic programs at Carson-Newman University. English Language Institute (ELI) (per 15 week semester): $3,850 (tuition only); $8,958 includes housing, insurance, meals, and fees. Up to 12 credit hours may be credited to fulfill foreign language requirements. *Freshmen students applying to Carson-Newman must achieve the minimum required on either the SAT or ACT; students do not have to take both exams.